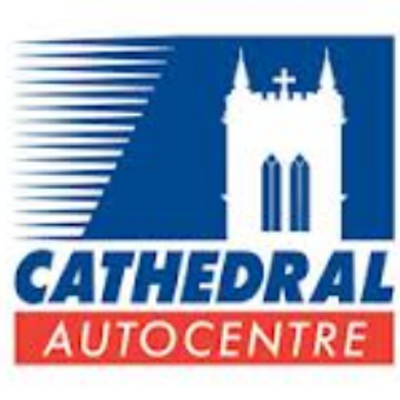 Value car MOT, service, repair, battery, tyres, exhaust, clutch, diagnostic, timing belt, air con etc. MOT & Service offer £99. Same standard and service as the main dealer, but at much lower prices – and won’t affect your warranty. Our stamp is just the same as the dealers but our prices are lower! Call now to see how much you will save!